is the set of AWS resources that are created and managed as a single unit when CloudFormation instantiates a template. By default, automatic rollback on error feature is enabled, which will cause all the AWS resources that CloudFormation created successfully for a stack up to the point where an error occurred to be deleted. 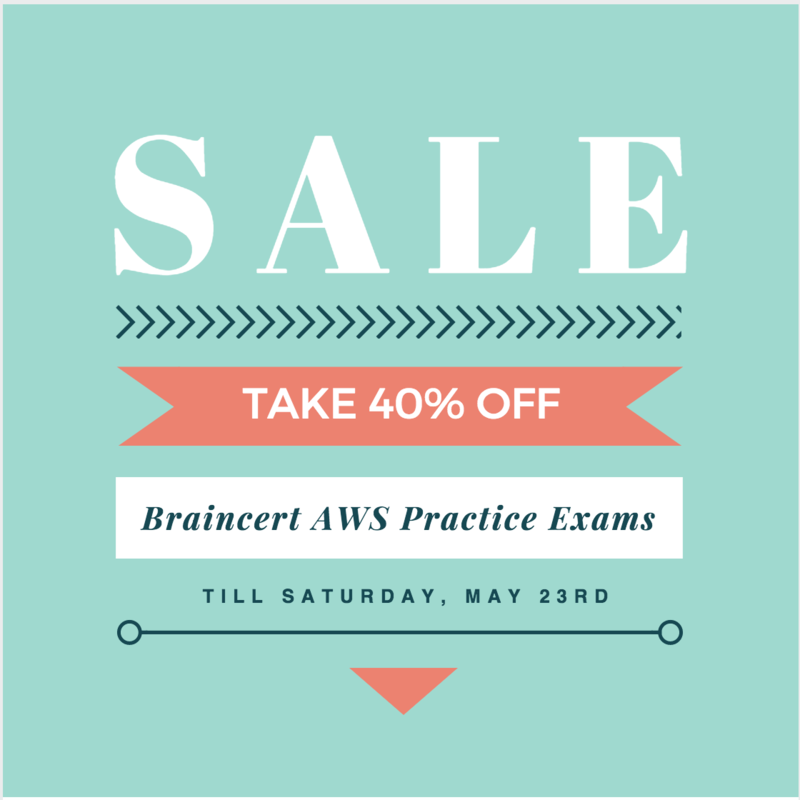 act as blueprints for building AWS resources. is a JSON or YAML formatted text file, saved with any extension, such as .json, .yaml, .template, or .txt. Collection of resources can be created, updated, and deleted by creating, updating, and deleting stacks. CloudFormation makes underlying service calls to AWS to provision and configure the resources in the stack and can perform only actions that the users have permission to do. By default, AWS CloudFormation uses a temporary session that it generates from the user credentials for stack operations. For a service role, AWS CloudFormation uses the role’s credentials. When a service role is specified, AWS CloudFormation always uses that role for all operations that are performed on that stack. The ability to setup Autoscaling for Amazon EC2 instances. A templated resource creation for Amazon Web Services. Your team is excited about the use of AWS because now they have access to programmable infrastructure. 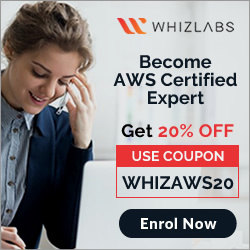 You have been asked to manage your AWS infrastructure in a manner similar to the way you might manage application code. You want to be able to deploy exact copies of different versions of your infrastructure, stage changes into different environments, revert back to previous versions, and identify what versions are running at any particular time (development, test, QA, production). Which approach addresses this requirement? A user is usingCloudFormation to launch an EC2 instance and then configure an application after the instance is launched. The user wants the stack creation of ELB and AutoScaling to wait until the EC2 instance is launched and configured properly. How can the user configure this? A user is planning to use AWS CloudFormation. Which of the below mentioned functionalities does not help him to correctly understand CloudFormation? Use the built-in function of AWS CloudFormation to set the AvailabilityZone attribute of the ELB resource. Use the built-in Mappings and FindInMap functions of AWS CloudFormation to refer to the AMI ID set in the ImageId attribute of the Auto Scaling::LaunchConfiguration resource. Define a deletion policy of type Retain for the Amazon QDS resource to assure that the RDS database is not deleted with the AWS CloudFormation stack. Define a deletion policy of type Snapshot for the Amazon RDS resource to assure that the RDS database can be restored after the AWS CloudFormation stack is deleted. When working with AWS CloudFormation Templates what is the maximum number of stacks that you can create? What happens, by default, when one of the resources in a CloudFormation stack cannot be created? CloudFormation templates are parsed in advance so stack creation is guaranteed to succeed. Use a CloudFormation Custom Resource Template by selecting an API call to proxy for create, update, and delete actions. CloudFormation will use the AWS SDK, CLI, or API method of your choosing as the state transition function for the resource type you are modeling. Submit a ticket to the AWS Forums. AWS extends CloudFormation Resource Types by releasing tooling to the AWS Labs organization on GitHub. Their response time is usually 1 day, and they complete requests within a week or two. Instead of depending on CloudFormation, use Chef, Puppet, or Ansible to author Heat templates, which are declarative stack resource definitions that operate over the OpenStack hypervisor and cloud environment. When a Template references an earlier version of itself. When Nested Stacks depend on each other. When a Template references a region, which references the original Template. Use OpsWorks Stacks with three layers to model the layering in your stack. Use AWS Config to declare a configuration set that AWS should roll out to your cloud. Use Elastic Beanstalk Linked Applications, passing the important DNS entries between layers using the metadata interface. Use AWS Config to force the Staging and Production stacks to have configuration parity. Any differences will be detected for you so you are aware of risks. Use AMIs to ensure the whole machine, including the kernel of the virual machines, is consistent, since Docker uses Linux Container (LXC) technology, and we need to make sure the container environment is consistent. Use AWS ECS and Docker clustering. This will make sure that the AMIs and machine sizes are the same across both environments. Create two templates, one with the Route53 record value and one with a null value for the record. Use the one without it when deploying to production. Use a <code>Parameter</code> for <code>environment</code>, and add a <code>Condition</code> on the Route53 <code>Resource</code> in the template to create the record with a null string when <code>environment</code> is <code>production</code>. Create two templates, one with the Route53 record and one without it. Use the one without it when deploying to production.